For years, Michael Grumley dreamed of writing thrillers the way he thought they should be written; complex, multi-genre stories with unique plots that 'move'. Enter BREAKTHROUGH, AMID THE SHADOWS, and THROUGH THE FOG: all deeply human stories with endings you will never see coming. 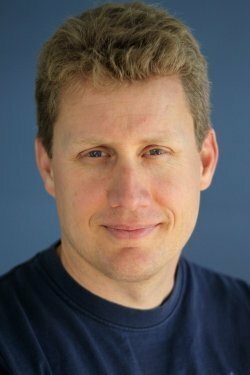 Michael C. Grumley lives in Northern California with his two young daughters. He’s an avid reader, runner and most of all father, and dotes on his girls every chance he gets. He is currently working on the next Breakthrough installment. 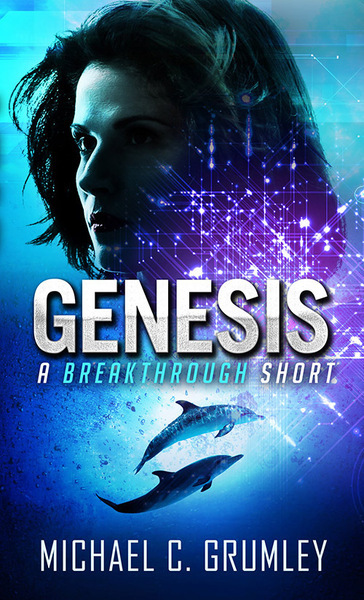 GENESIS: When a young marine biologist discovers that she’s the victim of a deceptive US Navy research group, her world is suddenly turned upside down. Together Alison Shaw and her colleague Chris Ramirez, are left trying to pick up the pieces of their professional lives. But those pieces are about to put Alison on a path with two creatures that are destined to change everything. Beginning with one of the greatest technological achievements in human history. And an extraordinary computer system known as IMIS.